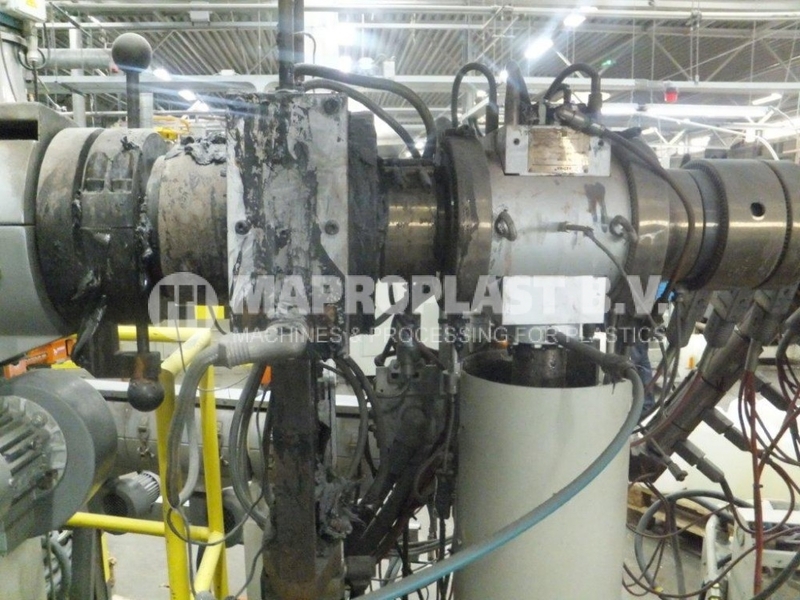 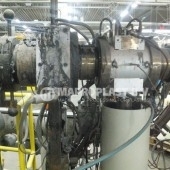 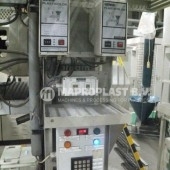 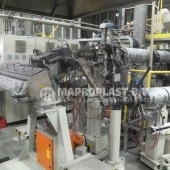 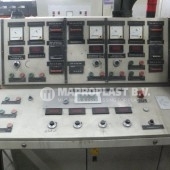 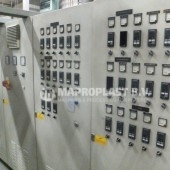 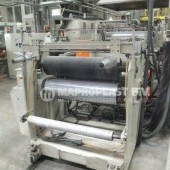 Extruders : 2x 40 mm 30 D, 14 kw drive,1×70 mm 33D rpm, 70 kw drive. 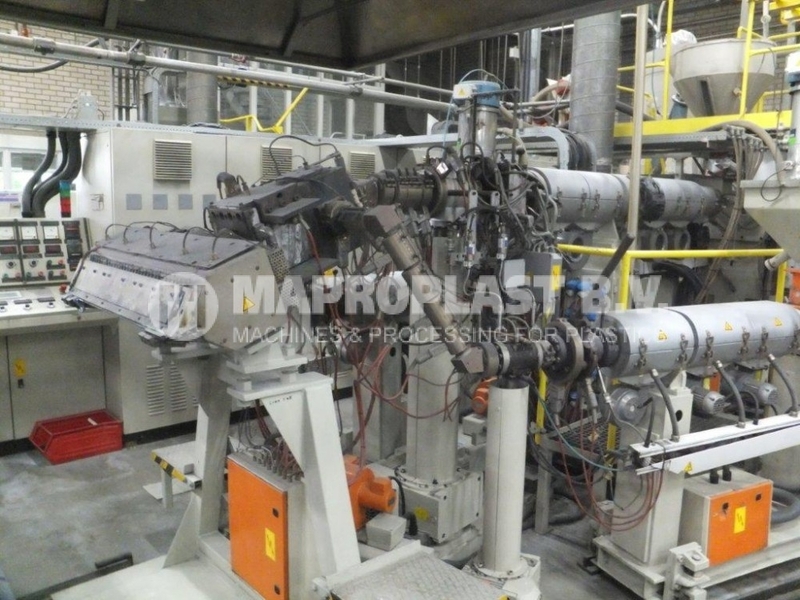 Gear Pump : yes on 1 co-extruder and on the main extruder. 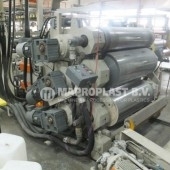 Screen filter : yes manual on the co-extruder, hydraulic on main extruder. 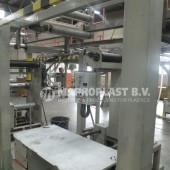 Calandering unit : diameter 315/450/450, 1000 mm wide. 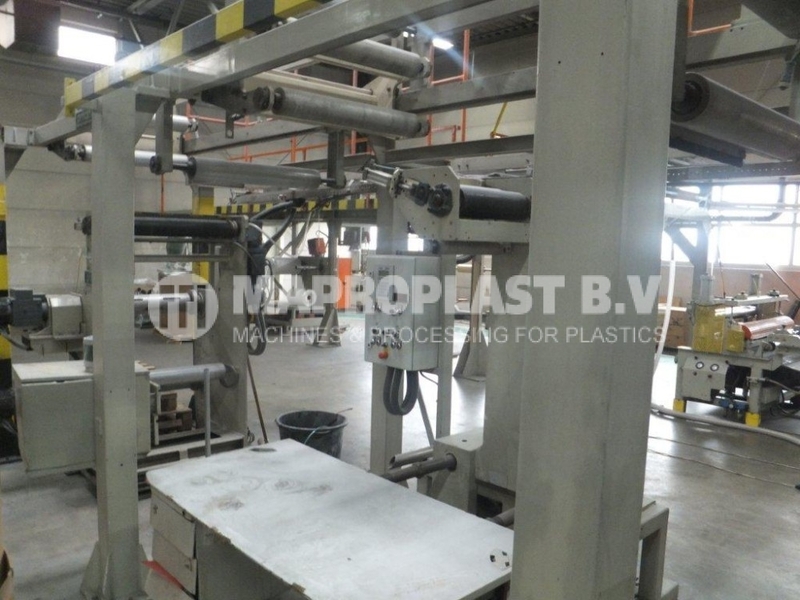 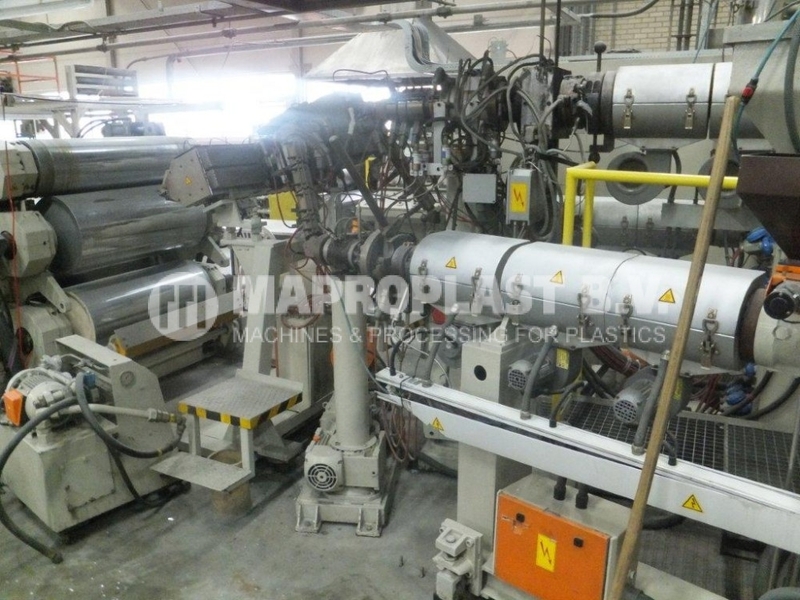 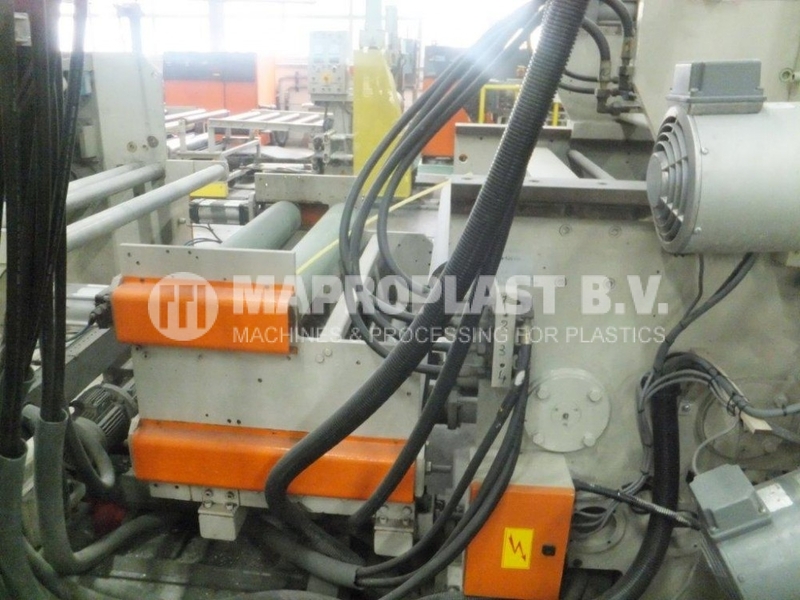 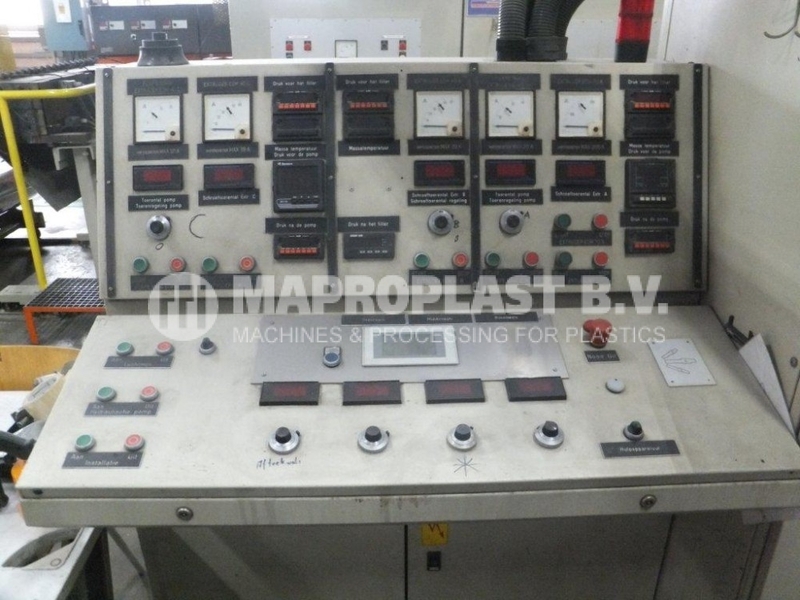 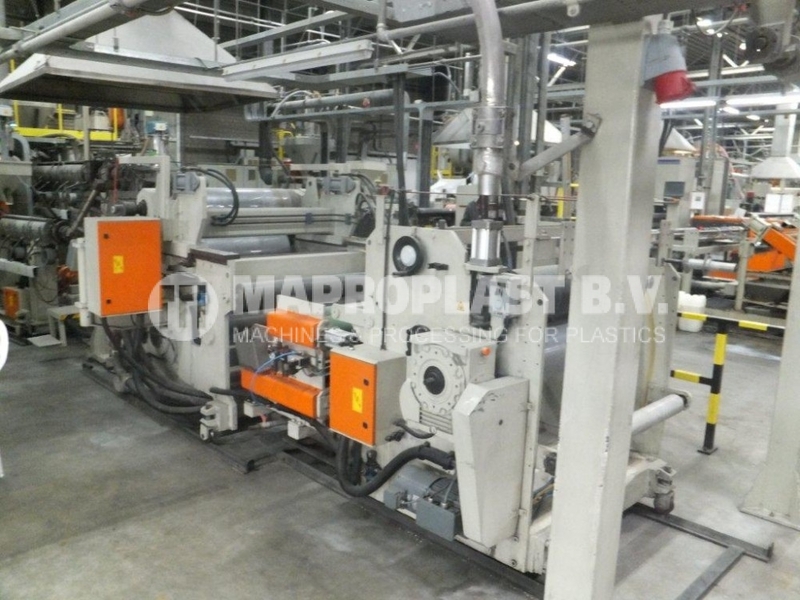 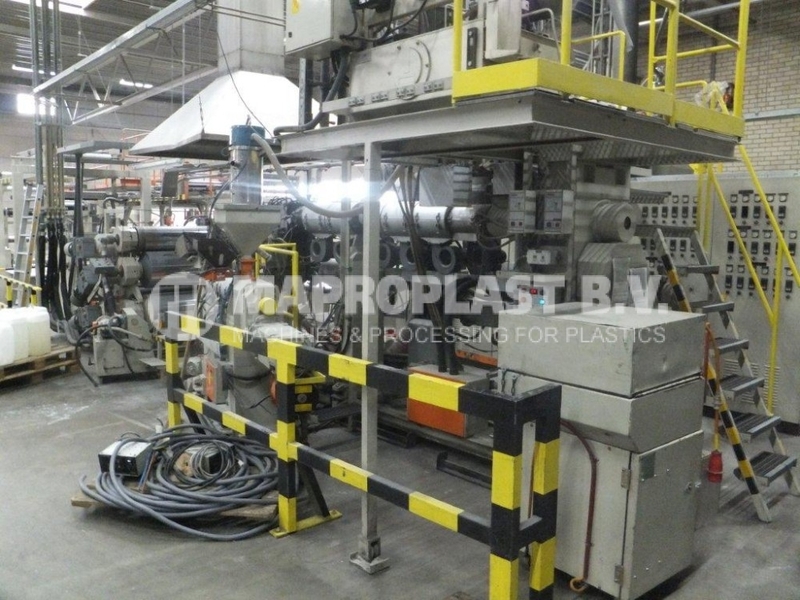 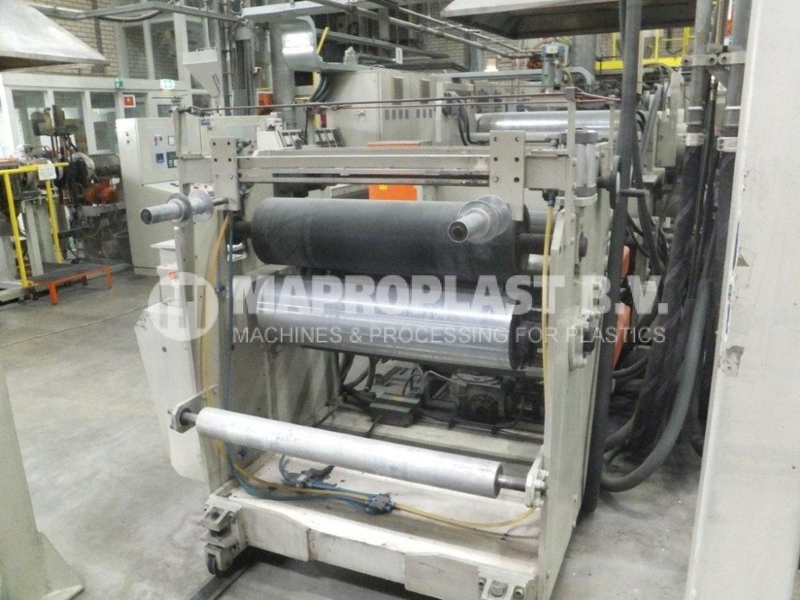 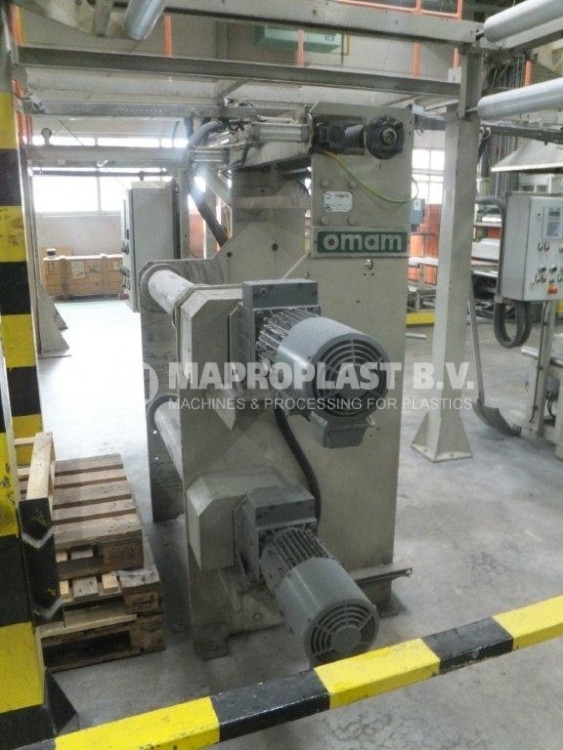 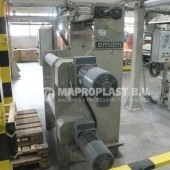 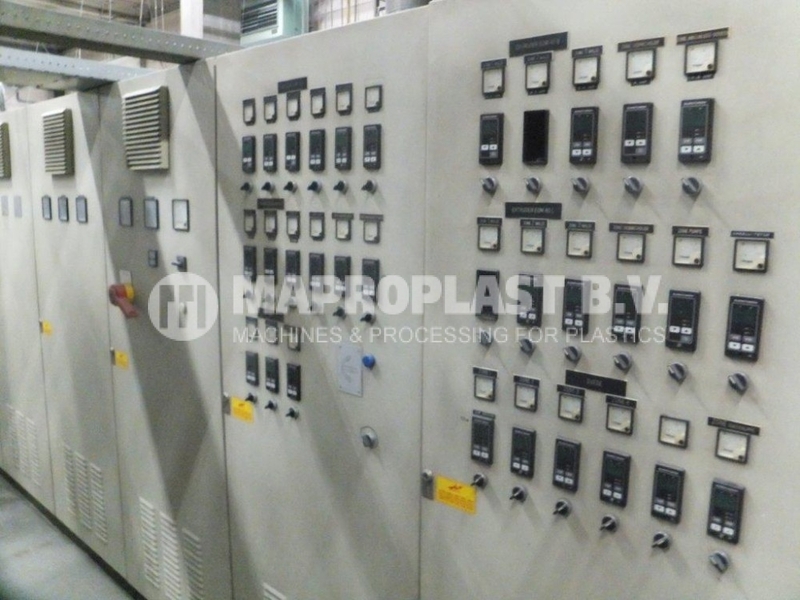 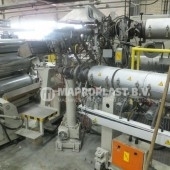 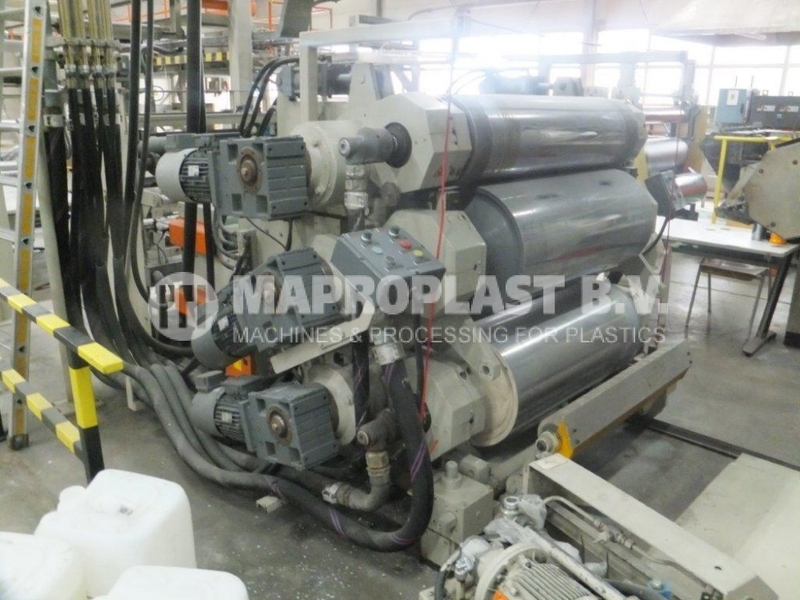 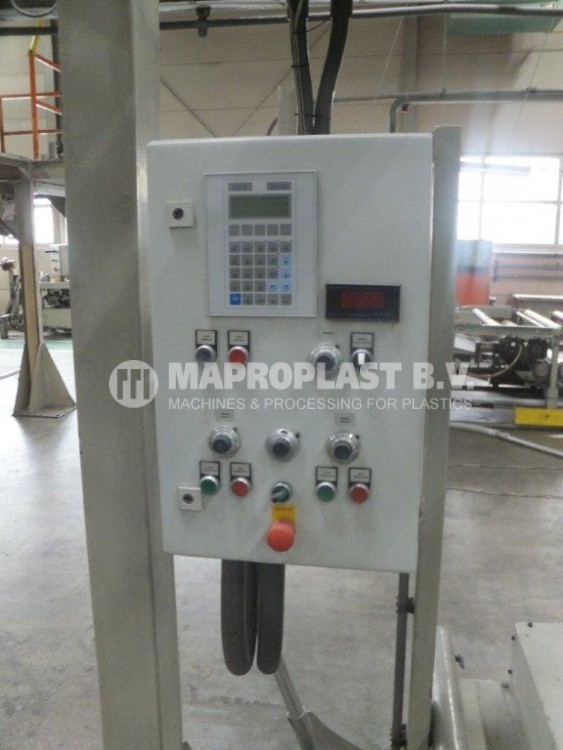 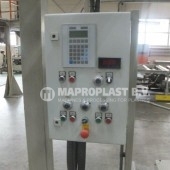 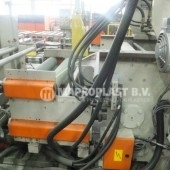 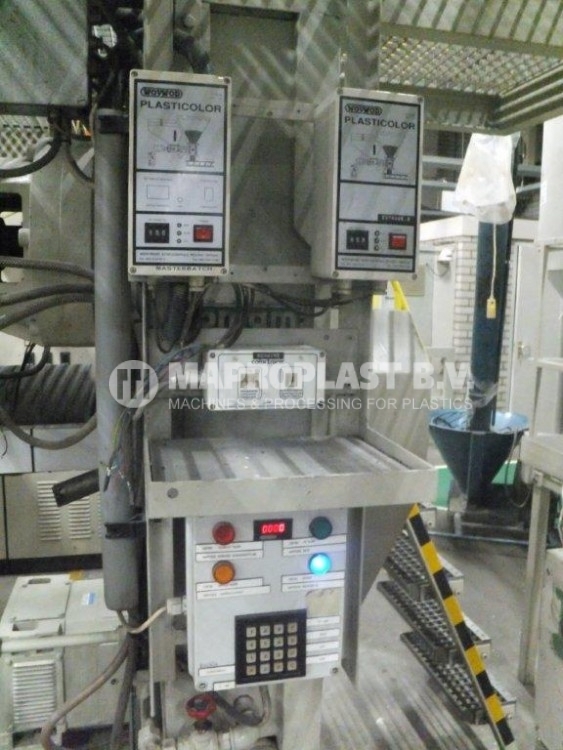 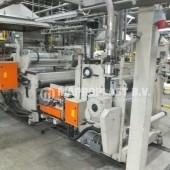 SKU: 10.1.008/14.738 Categories: Cast film/sheet, Extrusion lines Tags: extrusion machine, sheet, thermoforming, used extrusion line, used sheet line, extrusion line, used plastic machine, used sheet extrusion line Brand: Omam.